The WearTech S.W.I.M. is a wearable computer for shared augmented reality experiences that don't require the additional participants to wear any special apparatus. 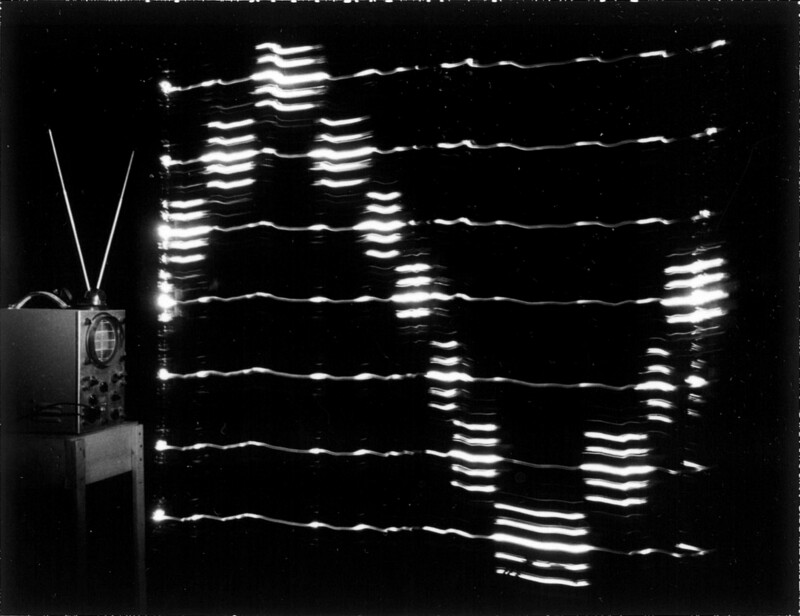 Instructable on how to build one: Measuring the speed of light, or speed of sound, etc., and, more imporantly, canceling its propagatory effect on radio waves or sound waves. New S.W.I.M. using LEDs (Light Emitting Diodes), link.